The social media content forest is getting a little scary for brands who don’t have content strategies. Because it is noisier and more crowded than ever, the methods that worked in past years wouldn’t work in 2019. Social media platforms such as Instagram, Facebook, LinkedIn, and even Twitter are being made to use stronger algorithms and filter out the noise, fluff, spam, and irrelevant content so that they create the exciting conversations, organic engagement and elicit feelings of connection to the social network. The social network platforms are feeling the pressure as much as any social media marketer working in any business. 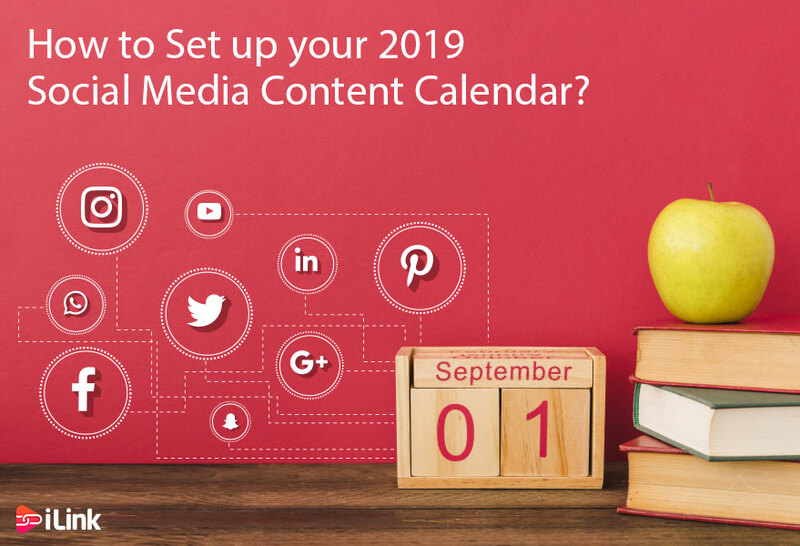 If you want to get a grip on your social media marketing in 2019 and see unbelievable, measurable results, then you should employ a content calendar. You will not achieve goals you don’t plan for and can’t measure. 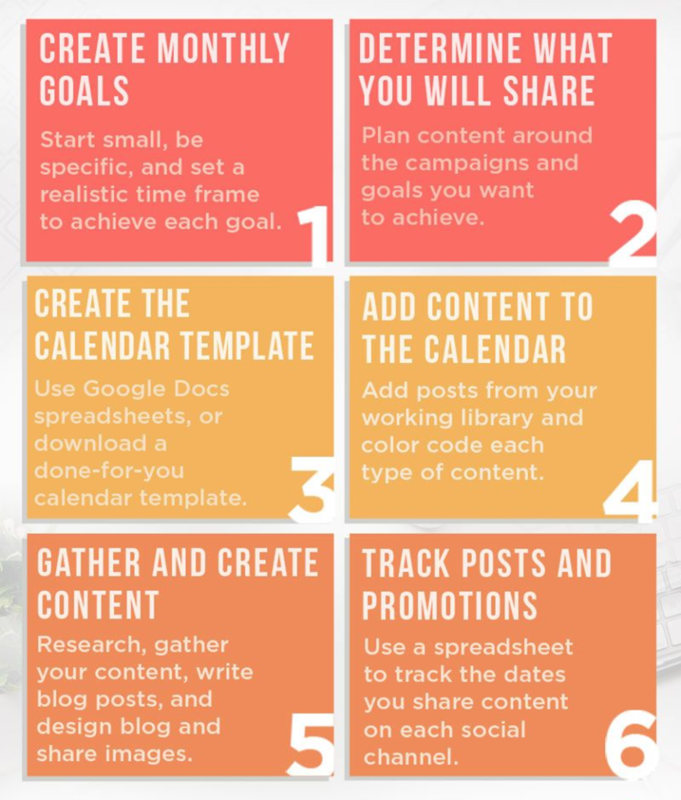 A media calendar will let you organize and prepare your content so that you can use content to attract your target audience and achieve your brand goals. Content is not a random set of words, videos or pictures you pay an intern or an SEO agency to create and hope it magically boosts your community and generates more leads and revenues although some inefficient agencies may try to sell you on this fact, run from them. “Create it, and they will come running” has never worked, and it’s absolutely not a strategy for success in 2019. You’ll get out of your content marketing what you place into it. The best place to begin if you want to get a grip on your content is by a content calendar. 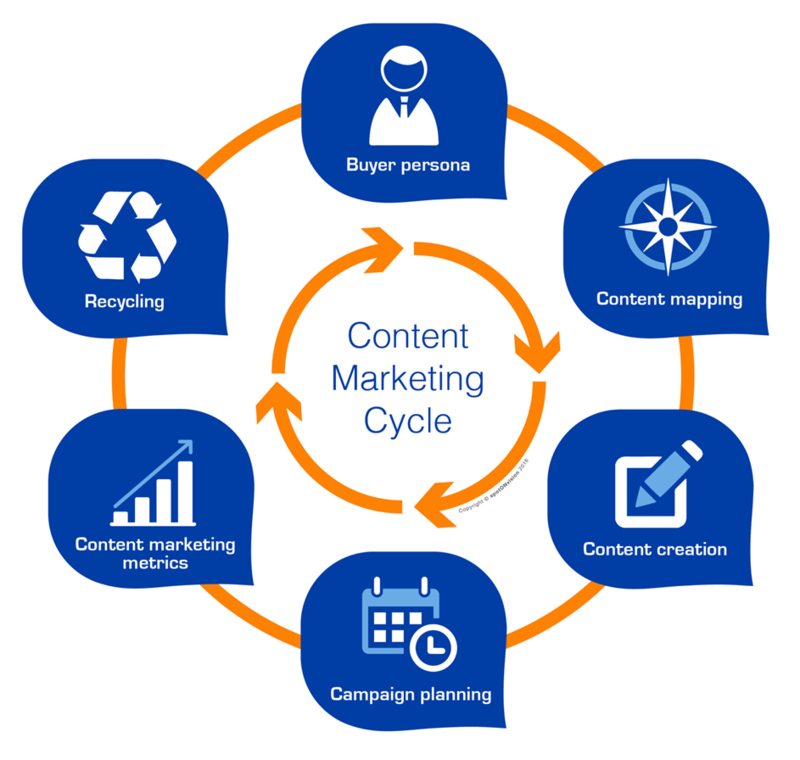 You should also make sure that your content is part of your more significant business and marketing and strategy. Your content marketing must be the air you and your target audience breathes as they explore your brand, not just purchase your products. Organization and Planning is your solution to success in the crazy noisy online world of today, trust me! 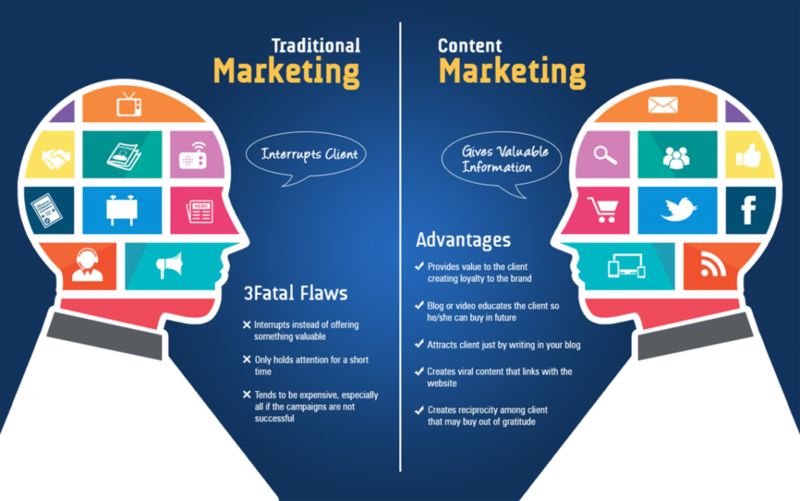 Content marketing is an umbrella term embracing all marketing forms that include the production and sharing of content to engage target audience bases. Content marketing contributes to the impression that producing high-quality, relevant and valuable data to prospects and consumers drives valuable consumer action. Content marketing helps you retain user attention and improve your brand awareness. In simple terms, content marketing lets you sell to your client without actually selling to them. You instead have a communication with them that draws them to you and your brand with relevant, high quality, and valuable information. How a Content Calendar Helps You handle Your social media Marketing? Where is your target audience? 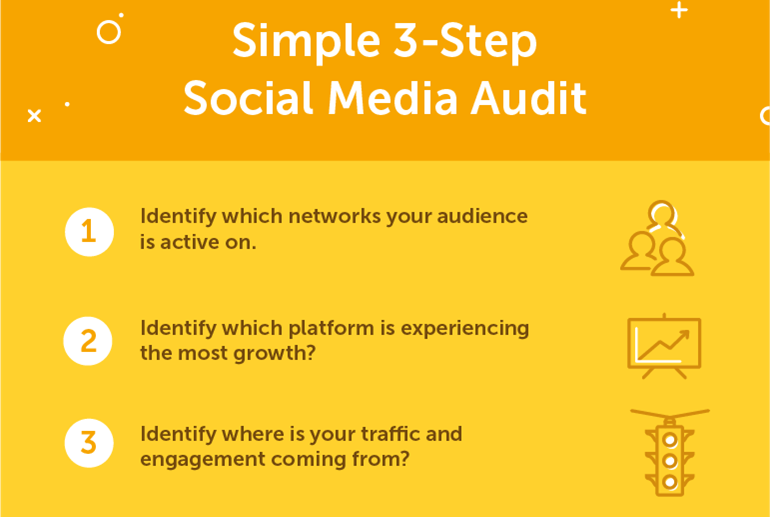 If your audience is more active on one social media platform over another, that platform is where you need to be adjusting your efforts. Which platform had the most growth in the last year? If you see enormous growth on a platform, look through your analytics to understand why. Is it a particular content type that’s attracting people’s attention? Alternatively, maybe a precise campaign boosted your growth? Where are your engagement and traffic coming from? Is there a specific social channel that seems to be engaging your customers and driving more traffic to your website? What is your brand doing on that channel differently than others that are causing that difference? you have to decide which types of posts you’ll be sharing across each of your social media channels. Pictures: Including single photos or gallery posts. Videos: Including live video streaming or natively uploaded video content. Text: Sometimes one catchy copy is all you need. Links: Links to external content (curate or downed) would fall under this category. Depending on your brand’s abilities and which platforms you’re on, some of these content types might be more valuable to you than others. If you’re already posting consistently on different social media platforms, use in-app analytics for each platform to look for spikes in traffic and engagement. Brands need to see the art and value of first-person or “selfie” video content. Customers are becoming less accepting of old promo-based messaging. A selfie approach to video content on Instagram stories, Snapchat and IGTV, make your brand more relatable. Users spend hours watching their friends on IG Stories and Snapchat, so encourage them with content that offers a firsthand look at your business. Most brands don’t ever consider this when they are running ads. Find out where the prospect is about their problem. When marketing to someone who doesn’t understand they have a problem vs. someone who realizes they have a problem, the message is very different. Social media is about segmenting people so you can be relevant to the right customer at the right time. As platforms grow, brands jump onto these trends and flood the social media platforms with average content in an attempt to ride the wave. This causes the audiences they’re trying to attract to tune out before they’ve even processed what brands are trying to reach. Control the impulse to create content for the sake of doing so. Be profitable. Invest your money and time in data research. Companies that understand and continuously optimize their social media marketing strategy are winning the customer retention war. They’re targeting the correct audience. Numbers don’t lie — businesses that prioritize trends and stats will be the ones we notice in 2019. Optimize your business narrative to step up social in 2019. It’s not enough to generate a content calendar based on product or brand messaging. Your content needs to be compelling and evocative to lead people to action. Evaluate your brand story and make sure it’s inspiring and stands out between the social clutter. Ground your content in that message, and it will undoubtedly rise above. As social networks like Instagram continue to get impressive audiences, it’s time to think outside of the old advertising box. More users, look to influencers for their suggestions on products, what to watch, experiences, etc. Reach out to a public figure in your industry and ask if they will promote your product in a post. Snapchat Story Ads, IGTV, Facebook features and everything else are methods, not strategies. The best way to up your game is to up your strategy. Do some research and Learn more about your audience. Creating a stable, research-based plan will help you leap in 2019. Do not hang around to observe if anyone is going to leap to use a new feature and if it works for them before trying it yourself. Experiment with every new feature that rolls out. You will quickly discover if it will work for you or won’t be a big hit, and you’ll receive a massive boost as a trendsetter by being the first one to try it in your industry. Now, I understand this seems like much work. It takes time to put features, systems, and workflows in place. These updates will make things faster and more productive, but the implementation still needs some time commitment. However, you know what? It’s well worth it! A well-planned and well-organized content calendar will make a significant difference when it comes to traffic and leads coming to your site. Most brands share content without any purposes or thinking behind it. Having a good content calendar gives you a considerable advantage and develops your social media authority. Try it, give it 4 to 6 months and come back here to share your results!